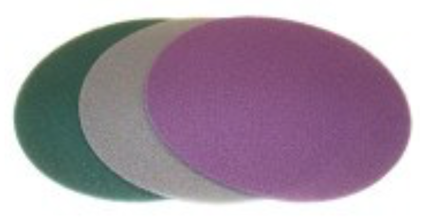 A wide range of abrasives and cleaning agents for almost any application is available for the Floor Sanders and Big Boys. 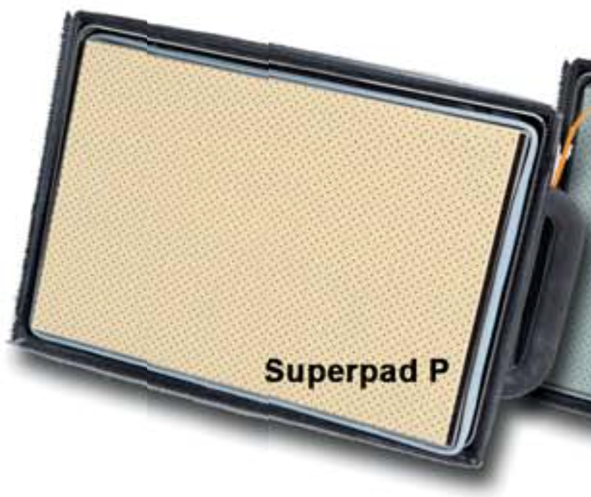 The useit-multi-hole abrasives Superpad P for wooden floors and intemediate finish sanding. 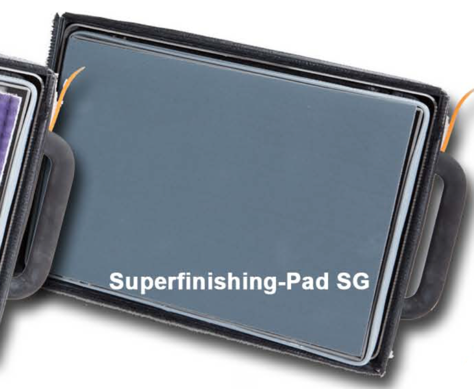 The useit-Super finishing Pad SG/SG-2 series can be used on a wide range of surfaces. The thorough cleaning of heavily soiled floors, the adaptation of different degrees of shine in sealed flooring or the reconditioning of old laminate and parquet floors: this pad has the perfect solution for every application. 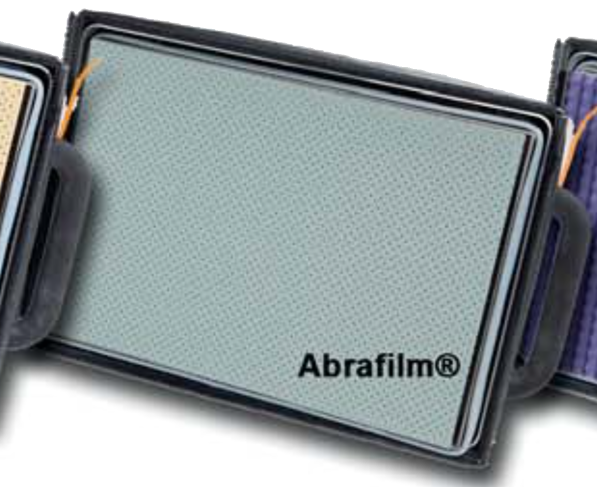 Abrafilm® is excellent for the sanding of hard lacquers, stone and screed thanks to its extremely hard zirconium or ceramic grit, allow fantastic surface finishes to be achieved without grit break-out and ring formation. For optimum oiled or waxed surfaces, the patented takeit® pads will work in and spread the oil or wax, absorbing any surplus at the same time. 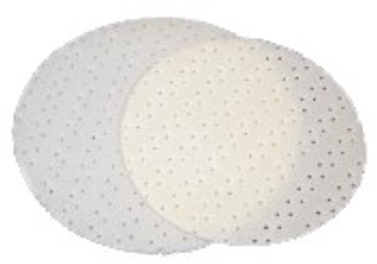 The useit dust disc is used for the removal of residual dust on the surface.